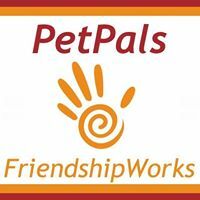 serving condo associations, investors and landlords in South Boston, South End, and Back Bay. Johnna Barry of Bridge Property Services is awarded CREW Boston’s 2018 Entrepreneur of the Year. 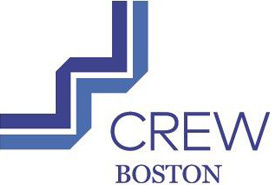 CREW Boston, formerly New England Women in Real Estate (NEWiRE), is the region’s leading professional organization promoting the advancement of women within the commercial real estate industry. Since its creation in 1982 by a small group of women professionals with considerable vision, CREW Boston has been an important force behind the increasing success of women in New England’s real estate community.